Colour In The Line Animals Colouring Book | Multicolour | This coloring pad for early learners helps young children develop basic art skills. Develop your kid's basic art skills with this animal coloring book. 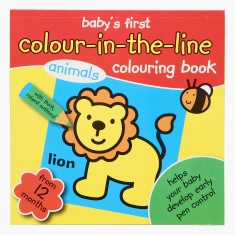 Thick black borders around the images help your young ones to color inside the lines thereby improving concentration and developing motor skills. Feature 2 : Thick black borders around the images helps the child to color inside the lines, improve concentration and develop motor skills. 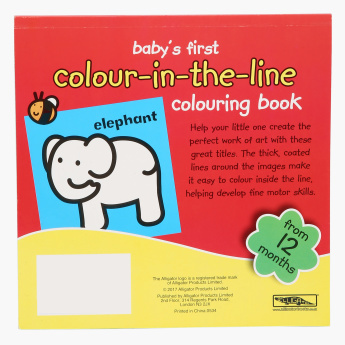 Feature 1 : This coloring pad for early learners helps young children develop basic art skills. 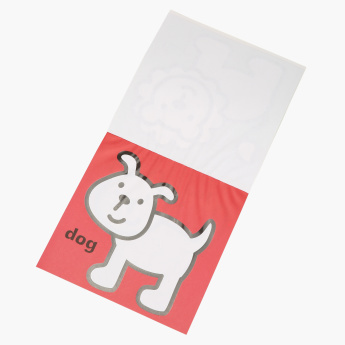 Feature 3 : Kids can also learn about the different animals while coloring them inside the pad.